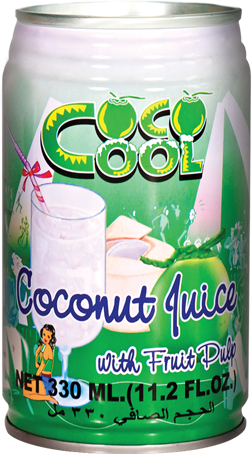 Coconut water is Natural purest form of liquid, the water comes in clear liquid inside young green coconut. These are the best form of drinks that provides 4 electrolyte : sodium, magnesium, calcium and potassium These are essential electrolyte that support body replenishment and with source of potassium that reduces cramping and numbness. We are based in Thailand where the best Aromatic young Thai coconuts are found. Our factory is situated in Ratchaburi area where the soil and weather are suitable for the aromatic coconut tree. 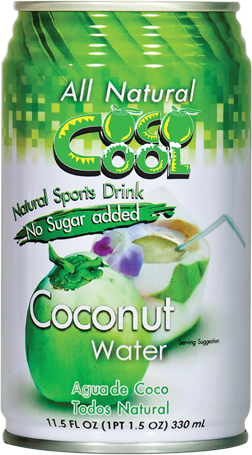 This provide the best and unique tasting coconut water.